Mooncakes began online in 2015 and has been updated on the first and fifteenth of each month since. Lion Forge first announced its publication in 2017, and today reveals both this much anticipated collection’s brand-new cover and publication date of October 2, 2019 in comic shops, and October 15 in bookstores. Mooncakes will resume online on February 14, with pages uploaded weekly ahead of the print release this fall. More can be found at http://mooncakescomic.tumblr.com/. Suzanne Walker is a Chicago-based writer and editor. 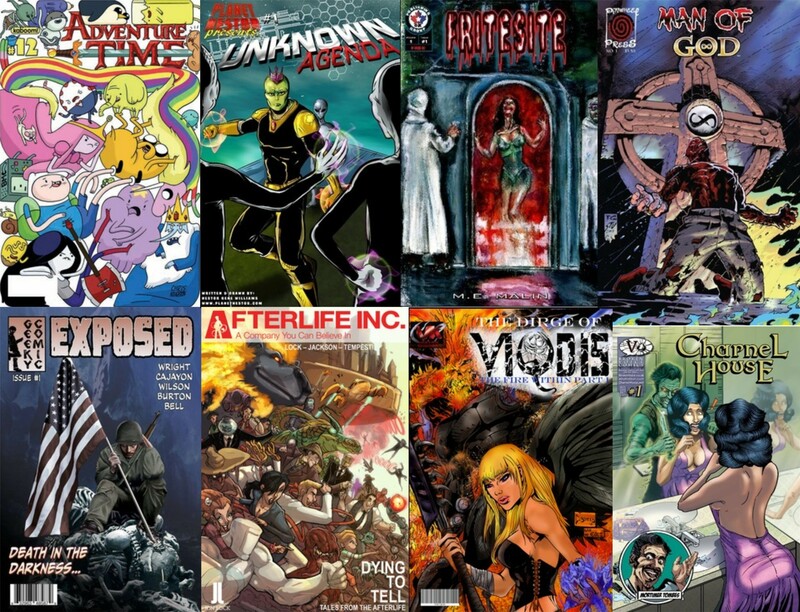 Her short fiction has been published in Clarkesworld, and she is a former contributor to Women Write About Comics. She has spoken at numerous conventions on a variety of topics, ranging from disability representation in sci-fi/fantasy to the importance of fair compensation for marginalized SFF creators. By day, she works as a copyeditor for medical journals. You can find her livetweeting movies everyone else saw in childhood and occasionally yelling about baseball ontwitter: @suzusaur. Wendy is represented by Linda Camacho at Gallt & Zacker Literary Agency. 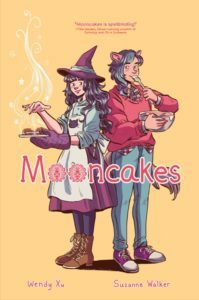 Tags: 2015 beginnings for Mooncakes!, Clarkesworld, Fantasy Webcomics!, Indie News, Lion Forge, Mooncakes Cover Art Debut And Release Date Revealed!, Mooncakes in Print in October 2019 from Lion Forge!, New England Towns, Nova and Tam, Nova Huang, PASTE Magazine, Queer Chinese-American Fantasy Romance!, Shattered: The Asian American Comics Anthology, Small Press Happenings, Spell Books, Suzanne Walker/Wendy Xu, Tam Lang, Werewolves, When childhood crushes find one another again!